Collaborative learning is an e-learning approach where students are able to socially interact with other students, as well as instructors. In essence, learners work together in order to expand their knowledge of a particular subject or skill. In e-learning environments, this is typically done through live chats, message boards, or instant messaging. Collaborative learning is based upon the principle that students can enrich their learning experiences by interacting with others and benefiting from one anothers strengths. In collaborative learning situations, students are responsible for one anothers actions and tasks which encourages teamwork as well. What are the advantages of collaborative learning online? This method of learning can be conducted either offline or on the web, and can be done asynchronously or synchronously. It allows students to learn from the ideas, skill sets, and experience of others enrolled in the course. By engaging in a shared task (whether it be a project or lesson) pupils gain the opportunity to learn a variety of skills, such as group analysis and collaborative teamwork building skills. 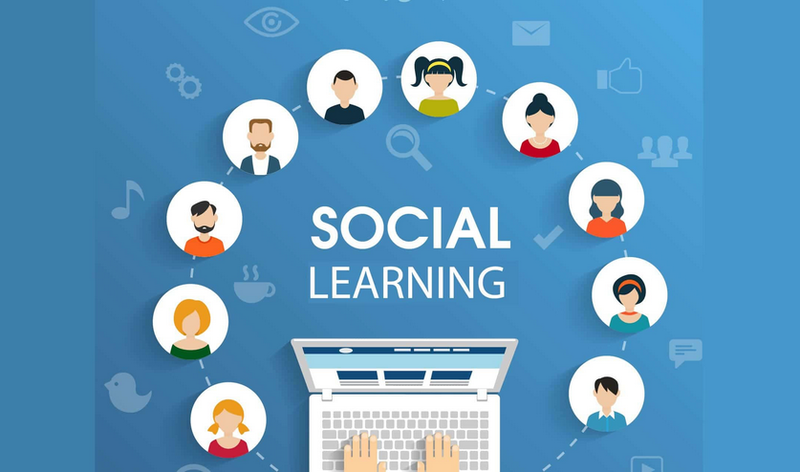 In addition, even students who are unable to attend a live event online can participate in collaborative learning, thanks to online forums, message boards, and other various posting sites that dont rely on real-time interaction.